We’re going to the warm climates of the Southwestern United States to meet a small lizard named after a big reptile! 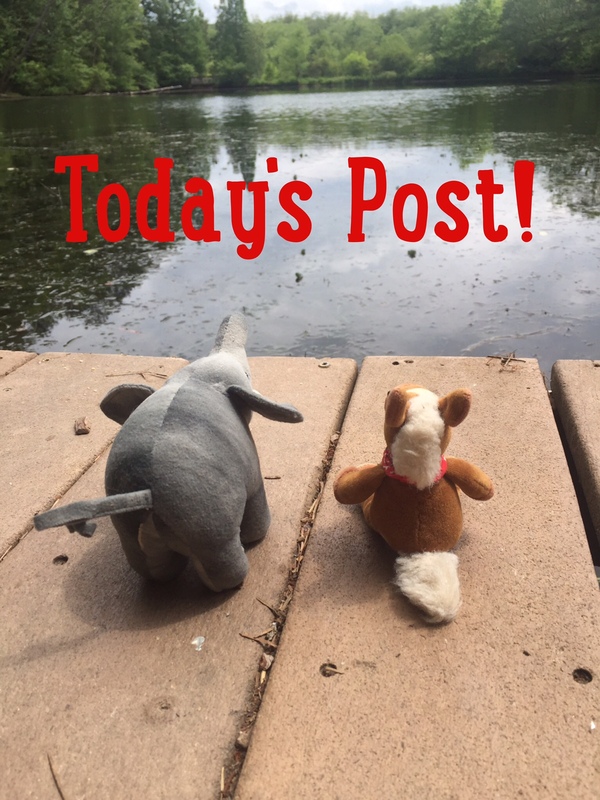 Grab your backpacks and let’s head out on today’s adventure! 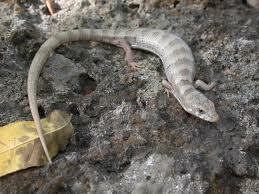 MEET THE ARIZONA ALLIGATOR LIZARD! 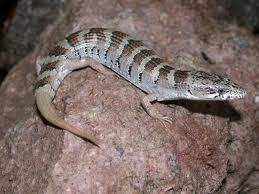 Arizona alligator lizards have stripes of dark brown and light brown. Arizona alligator lizards are diurnal. They have folds of skins down each side of their bodies. 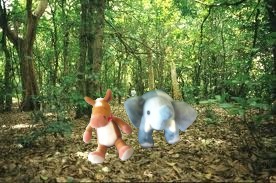 They are shy and secretive. Arizona alligator lizards hibernate during the winter. These little lizards don’t look like the large reptiles they are named after. That’s a good thing, we can’t imagine a bunch of mini alligator relatives running around out there! I hibernate in the winter, too!! It’s COLD out there! It has been a very cold winter! Stay warm :)!